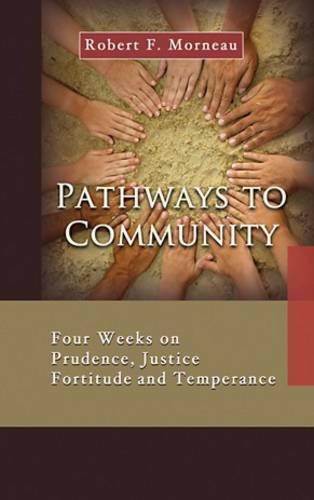 In "Pathways to Community", well-known author Robert F. Morneau helps readers to focus on their relationships to others and to the larger society by offering a month worth of daily reflections on prudence, justice, fortitude, and temperance. Each week opens with a song or hymn, followed by passages for meditation from a variety of poets, novelists, philosophers, and theologians. Each day's entry concludes with a question and short prayer. Morneau provides reflections on a diverse range of authors, including William Blake, Jessica Powers, C.S. Lewis, Evelyn Underhill, John Milton, Francis de Sales and others.